Parking enforcement is an important part of Campus Safety. 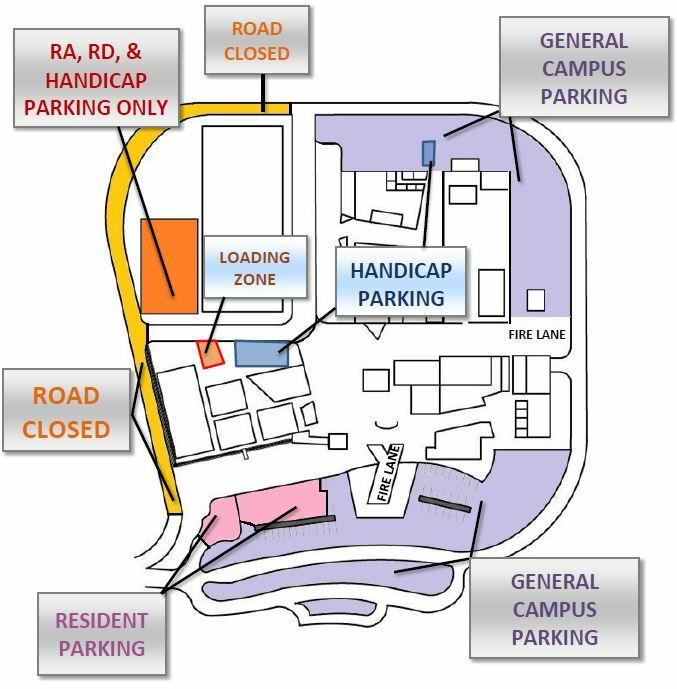 Not only does it ensure that members and visitors of the university have access to the parking they need, but it also plays an important role in keeping our campus safe. Registering for a parking permit and parking in the proper locations allows Campus Safety Officers to better identify and protect vehicles on our campus. Abiding by parking regulations will prevent unnecessary fines and inconveniences.